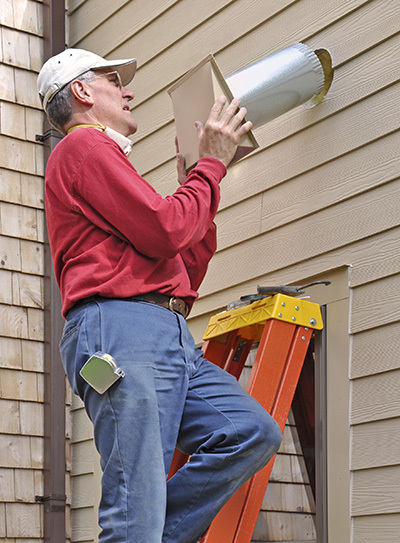 If you want your questions about air duct repair answered, you will find them here. What is the duct seal mastic? The seal mastic is a compound used for many applications in constructions but it's also useful and practical for air duct seal repair, too. 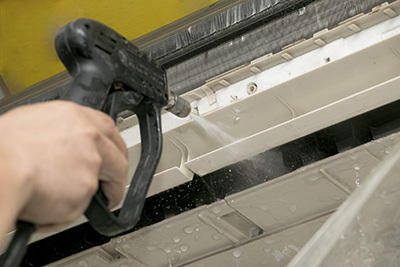 Water based adhesive seal mastic compounds are the most common and they will ensure that the little holes and cracks will be sealed properly and, most importantly, sealing will last for years. Must ducts be both insulated and sealed? Insulation and sealing are two different things. Insulated air ducts can still have cracks, where air would leak and, therefore, you will still need air duct seal repair according to the specialists of our air duct company in Orange. The insulation of the material is related solely to the protection of the ducts from external temperatures. Should I clean the condenser unit alone? Condenser unit cleaning isn't an easy task according to our experts in Orange. Don't forget that this is the part of the HVAC unit placed at the outer part of the house. It would also depend on whether you can reach it without compromising your safety. In this case, you can do air filter cleaning. What’s involved in HVAC maintenance? The most basic task is replacing the disposable air filters. It has to be done as often as the filter manufacturer recommends. The entire system including the indoor and outdoor units requires inspection and cleaning once a year. Adjustments and repairs have to be made timely. With proper maintenance, the system will be safe, reliable and energy-efficient. How are all the small parts within HVAC units cleaned thoroughly? Almost all air duct cleaning experts will keep a variety of specialist powerful vacuums with them that can be used to pretty much any design and area within a HVAC unit. No matter what sort of malfunction your unit has, there is certainly a solution to cleaning it.